I generally steer away from horror novels, same as I do horror movies. Blood and guts slasher movies have never really been my cup of tea. Which is the reason I have steered away from Stephen King for many years. Too much for my very vivid imagination. Until I read Stephen King's On Writing and found myself quite impressed as well as intrigued. I decided to give one of his fiction books a try. I picked one up at the used book store and five minutes into the story changed my mind - too icky. Can't remember the name unfortunately because I took it back for credit. 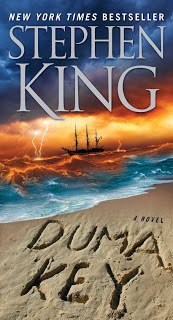 However, when Duma Key came out, I decided to give him another try. I read the back cover, picked a few random pages out in the book, liked what I read and decided to get it. 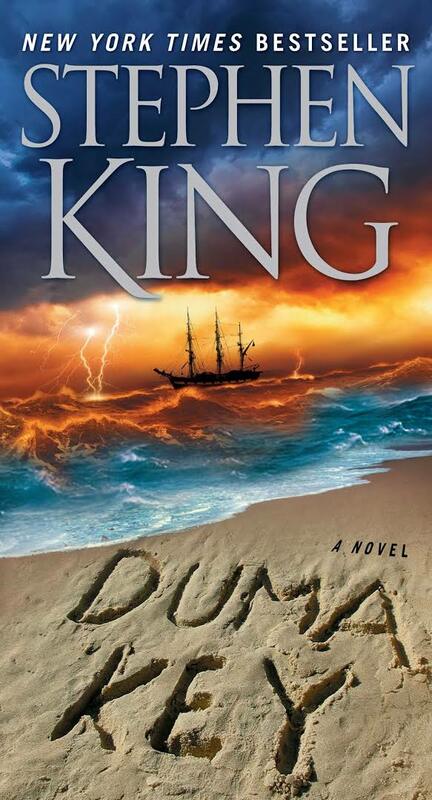 Duma Key wasn't so much a horror story as it was a supernatural, psychological thriller. Totally captured my attention and kept me reading long into the night. Due to head injuries sustained when a crane backed over Edgar's truck, his temper is out of control. His wife wants a divorce and none of his friends want to be around him - he's too unpredictable and mean. His psychologist suggests he find a quiet place and take up a hobby, find something that he has always wanted to do and do it. Edgar loved to draw when he was young but had given it up. He moves to Duma Key, Florida and takes up painting. Soon his paintings take an eerie turn and he discovers what he paints becomes reality. 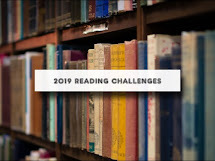 He is also being visited by ghosts of Elizabeth's past and he must try to figure out what her cryptic statements mean, ones she can't explain as she slips farther and farther from reality. I don't want to give away any spoilers, so will leave you with an excerpt from the first page. How do we remember to remember? That's a question I've asked myself often since my time in Duma Key, often in the small hours of the morning, looking up into the absence of light, remembering absent friends. Sometimes in those little hours I think about the horizon. You have to establish the horizon. You have to mark the white. A simple enough act, you might say, but any act that re-makes the world is heroic. Or so I've come to believe. Imagine a little girl, hardly more than a baby. She fell from a carriage almost ninety years ago, struck her head on a stone and forgot everything. Not just her name; everything! And then she recalled just enough to pick up a pencil and make that first hesitant mark across the white. A horizon line, sure. But also a slot for blackness to pour through. Still, imagine that small hand lifting the pencil...hesitating...and then marking the white. Imagine the courage of that first effort to re-establish the world by picturing it. I will always love that little girl, in spite of all she has cost me. I must. I have no choice. Pictures are magic, as you know." Mr. Linky is fixed now. Thanks for letting me know.